Well, it’s that time of year again- the weather is dropping, the leaves are beginning to crisp and- oh wait- it’s still 100 degrees here in Florida! 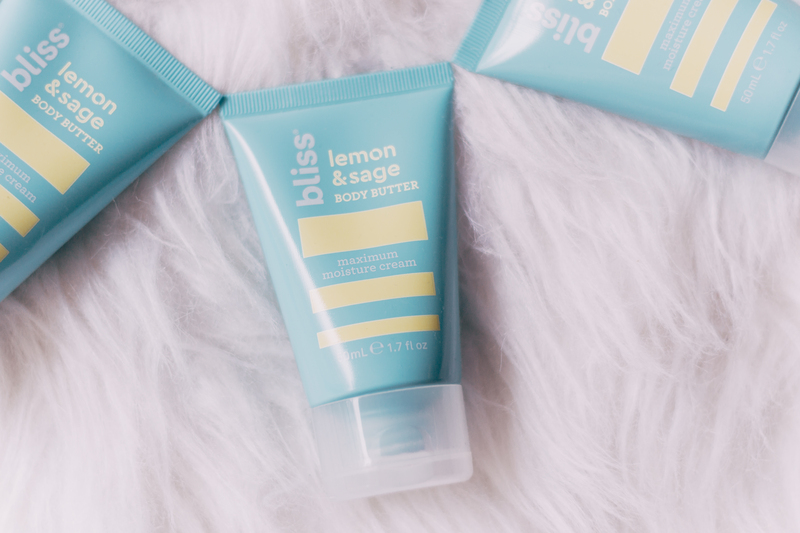 The first time I tried Bliss’ Lemon & Sage creamy body butter was last spring when my Her Campus chapter hosted a fun giveaway full of these. I seriously fell in love with it and I carry one everywhere. The smaller trial size ones are perfect to put in your purse, backpack, car, and everywhere else you deem necessary. And did I mention it doesn’t leave your skin greasy?? 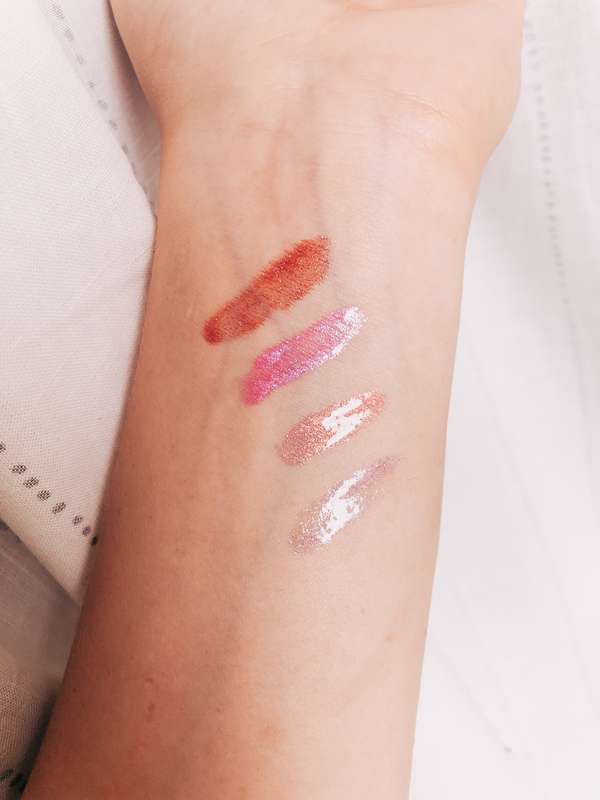 I swatched four of the eight shades for you all to see! OKAY. 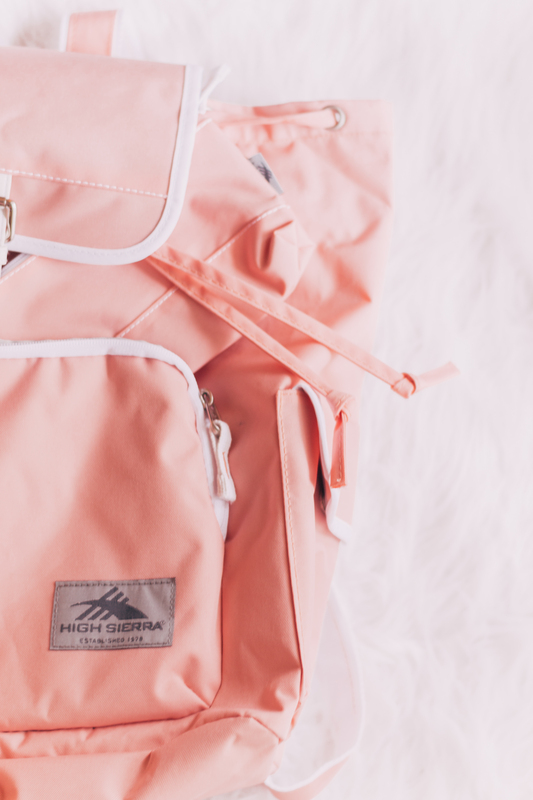 The Elly Backpack has quickly become my go-to for everything. It is seriously a *huge* bag- it also has an adjustable drawstring so that you can put as much or as little as you’d like. I’ve been using this bag non-stop for a few weeks now- especially when I’m on my way to work. 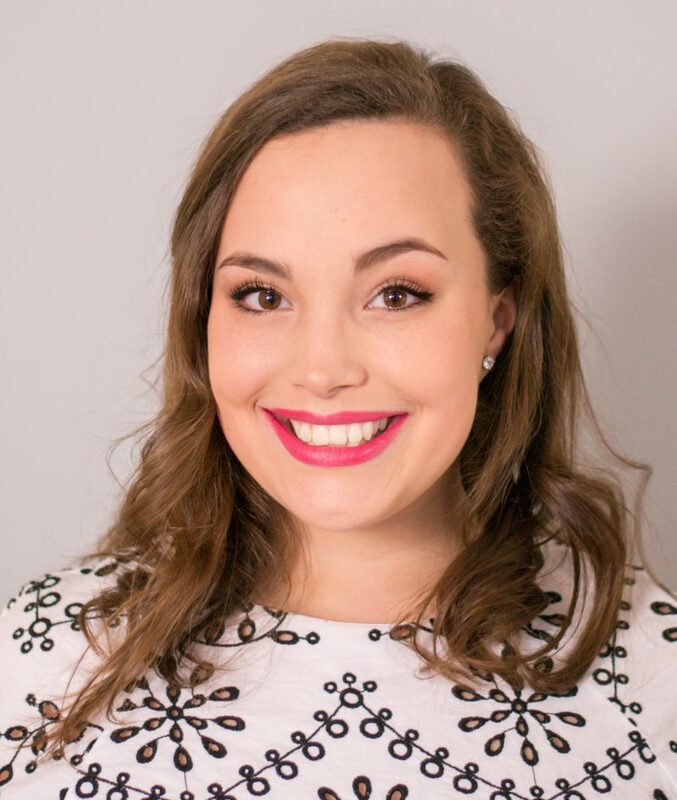 I can hold everything I need for my job as a character attendant at Disney World (which is a LOT), as well as an extra outfit, my lunch bag, wallet, water bottle, and even my laptop… with room to spare! It has a little sleeve for you to protect your tech and a cute little accessory pouch inside the outer pocket. This sleep mask from the HCXO shop, aka Her Campus’ online store, is super breathable. It even has an inspirational quote on it- and if you know me, you know that quotes about following your dreams always get me emotional (in the best way). 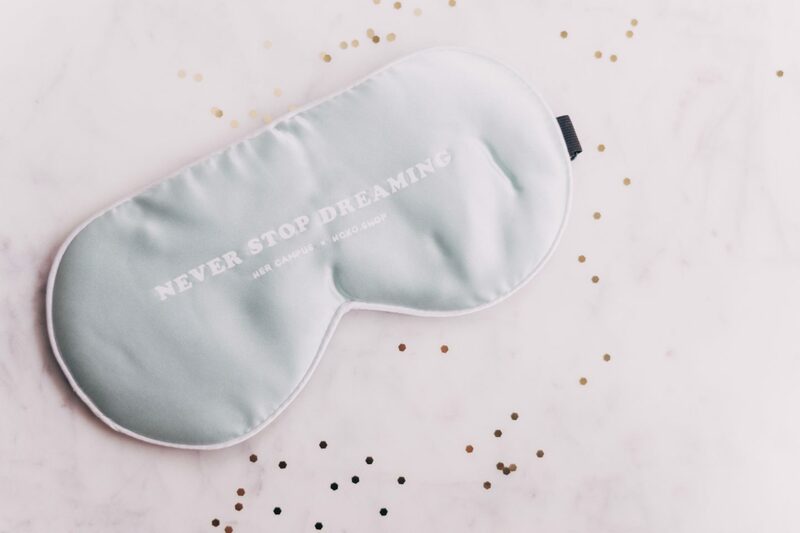 When you sleep, you want to feel inspired and ready for the next day, and I can always feel that way when I wear this sleep mask. Since I’ve moved to Florida, I’ve been trying my best to stay healthy and make sure that I’m getting enough energy from the meals I eat. 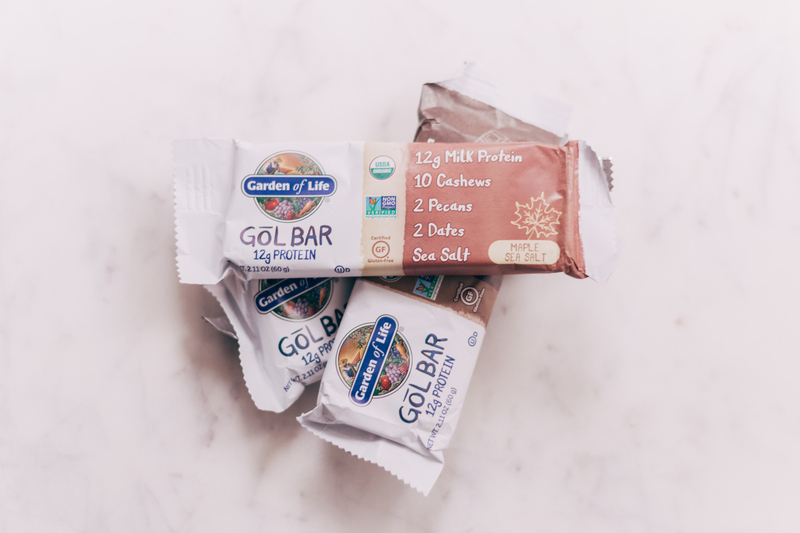 Since I’m almost always on the move, these Chocolate Sea Salt GōL Bar and Maple Sea Salt GōL Bars have been a lifesaver! They are full of protein- 12 whole grams of it- and taste SO good! 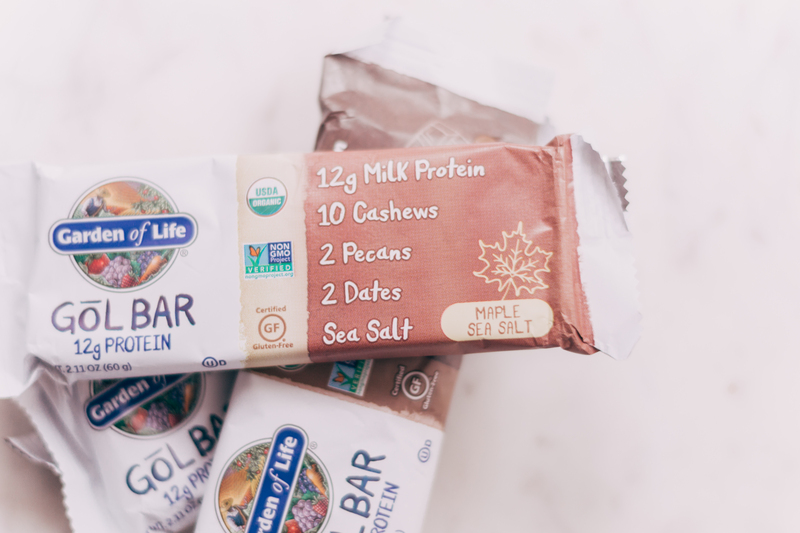 I’ve always been picky when it comes to protein bars, but these definitely make the cut. And they come in four flavors – Chocolate Coconut, Blueberry, Chocolate Sea Salt and Maple Sea Salt!! My personal favorite is the Maple Sea Salt- it tastes like ~fall~. I hope this post was able to inspire you to check out these new products this fall! I hope to post more about my adventures in Florida soon.